Students often come to us from mainstream public and independent school environments in which they struggled because their potential was not recognized. 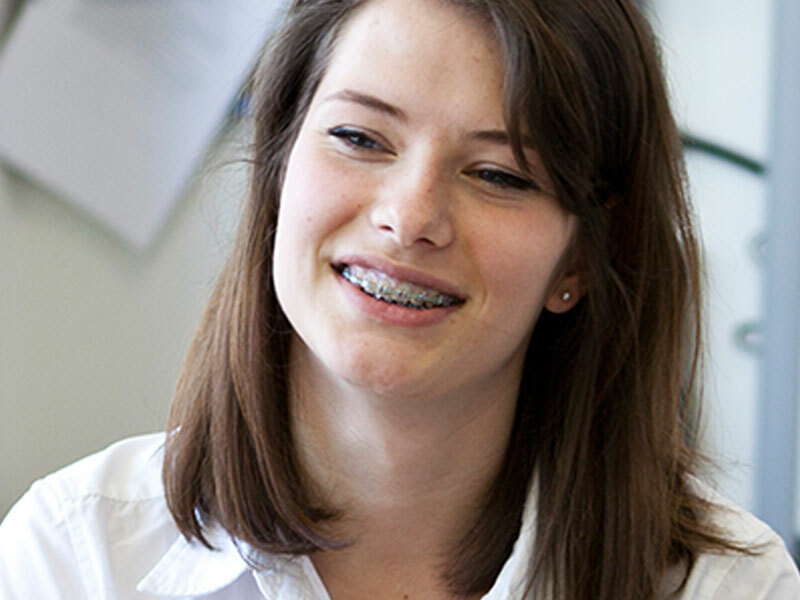 Our students learn differently, and we offer them an education in a setting where they can thrive. Our school is fully accredited by the BC Ministry of Education. 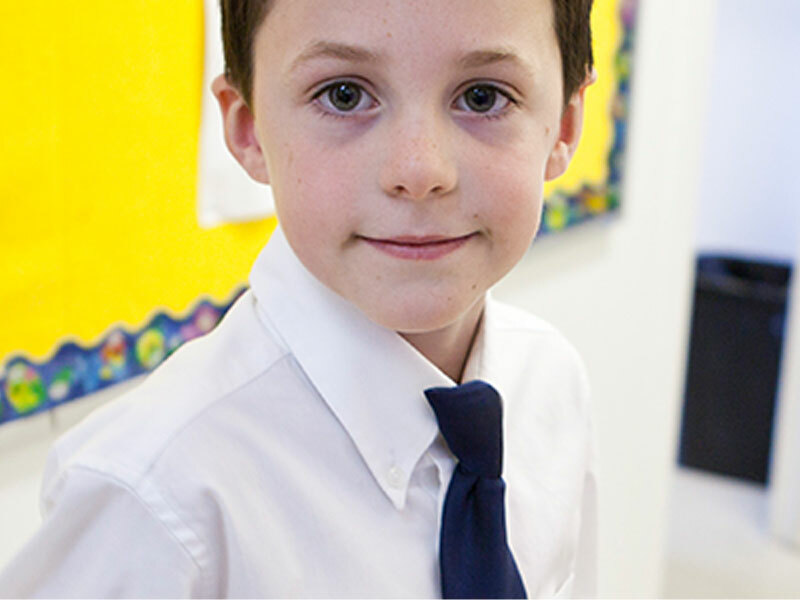 All students follow a core curriculum along with individualized education plans. All program features are incorporated into the daily schedule to ensure that students never miss out on learning opportunities in the classroom. Our elementary school program is centered on the development of reading, writing, spelling, vocabulary and numeracy. The learning environment offers small classes of ten students or less. Our middle school focus is on developing and solidifying literacy and numeracy skills. Personalized skills development, health and career education, and executive function coaching are unique features of this program. Our graduation program focus is on providing students with the preparation to succeed as self-advocates and independent learners in the post-secondary arena of their choice. We teach to the individual, not to the average. Bus service, after school care, uniform orders, payment options, and more.